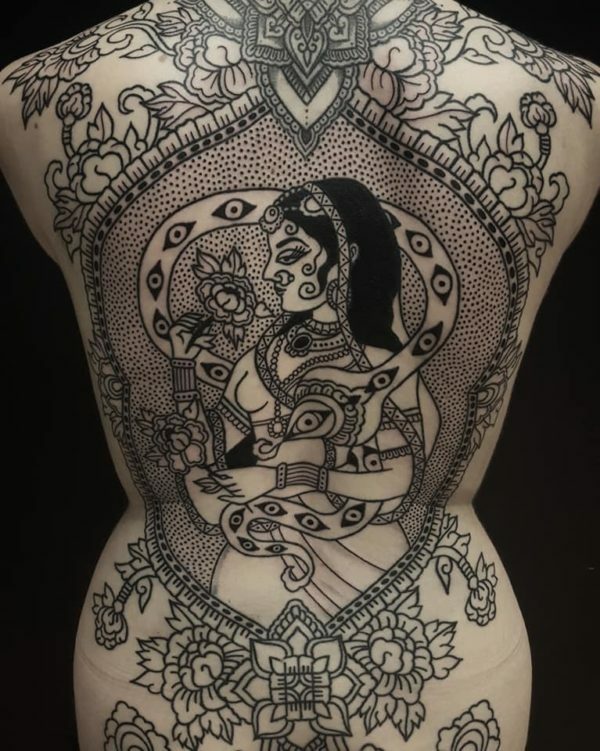 There are many self-claimed tattoo artists in the world, but among them all, you will find dozen of good, and just a few great ones. Just imagine being stack with a really bad tattoo, for a lite time! Ok, that wouldn’t be the end of the world, but still, if you can pass regret and painful laser tattoo removal of course, why wouldn’t you do it right in a first place? 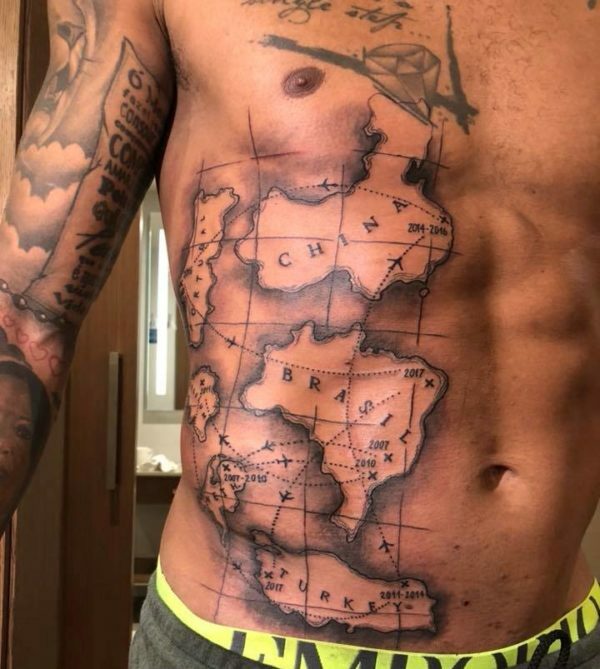 Luckily Belgrade as a capital of Serbia, has great tattoo shops and artists, and the most important thing – Belgrade is cheaper to get a tattoo than most of capitals in Europe. 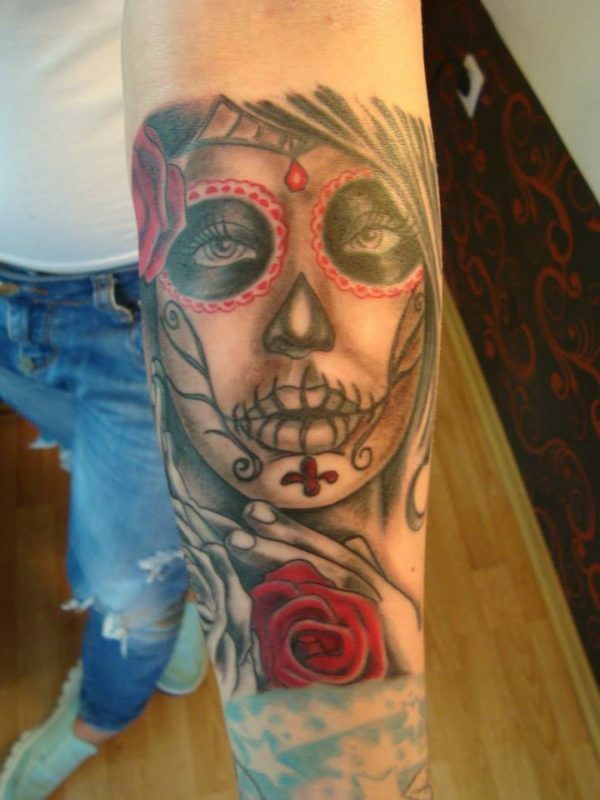 In today’s article we will reveal you guys Best Tattoo Shops & Artists in Belgrade! The most intriguing thing about this studio is – it is also a clothes store! It is not just another tattoo studio, it’s rock’n’roll! A custom and appointment based shop, but they always welcome walk-in guests as well! One of their remarkable artists is Mina – a psychologist, tattoo artist and illustrator. This young and talented girl is a tattooing professional for just a little bit more than 3 years and has already become famous for her style. Her masterpieces can look at the facebook page “MP illustrations”. Her illustrations function as tattoos, print on bags and badges or artwork on the wall. Dzoni (Johnny) is one of the most famous tattoo artists in Belgrade. He started long ago, in 1992. 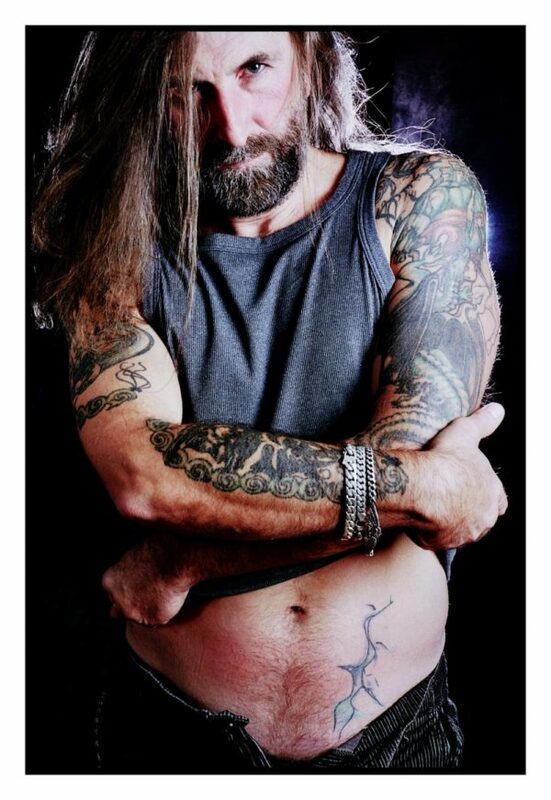 In 1997. he opens his first tattoo studio and till today he is definitely one of the best artists in Serbia and wider. After 20 years in business, he only works by agenda (booking in advance is a must) so he can dedicate himself fully to each customer. He tries to offer best-buy services on the market (the best ratio of price and quality) as well as a warm and professional relationship with his clients. Damir (the owner and professional tattoo artist) started long time ago, in 1993. His early work was retouching of old and bad tattoos on a bench in front of the building were he lived! And that is not all – he was making a tattoo machine from the already well known components such as Walkman, electric motor, wire guitar, spring, pedal … That is how Damir started his amateur tattoo business. The story about his tattoos spread rapidly and Damir become popular. From time to time (once in every two or three months) he does some tattoo just for fun. Determined that tattooing is just a hobby, in 1999, he bought his first professional equipment. In 2002 he decided to open the studio and re-start the creation of works of art on others – as a professional. This time, he looked upon tattooing as a business rather than a hobby. From then till today, everybody in Belgrade knows who Damir tattoo is. This is first, legal, and one of the oldest tattoo studios in Belgrade and even in former Yugoslavia as well. It was established in the 80’s (1988) and till today stays as a symbol, an institution for tattooing arts & piercing. Their motto is: ” THE ART THAT GETS UNDER YOUR SKIN”. Literally and figuratively obviously. The owner is Snezana Dubajic, and at that time, there were only two women in this profession in the whole world. Than, tattoos were done only by dangerous guys, bikers, soldiers and women of dubious character. She was a pioneer in Yugoslavia and wider. She has always been a tattoo lover and a promoter of female tattooing and tattooing in general. Her professional approach came from her work as a painter and a sculptor. Her major goal was to make the art she loved closer and understandable to everyone. It is necessary to make an appointment before heading to this studio. Boban Tattoo Studio has 20 years of experience (founded in 1993) and over 6,000 tattoos! Friendly atmosphere, with good music and interesting chat, Boban, Tanja (tattoo artists) and their students will take you on a fantastic journey that will be hard to forget. Studio in Belgrade was opened in 2000. where have passed many masters and students and some of them are now important names in the world of tattooing.